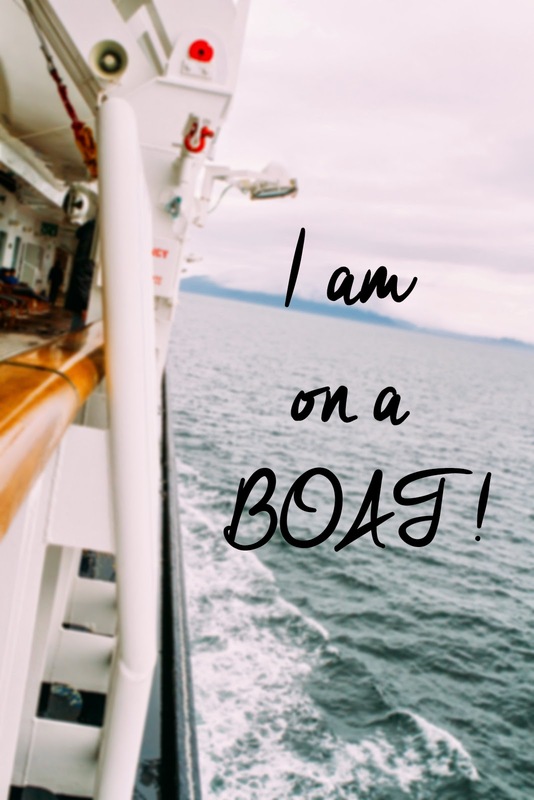 I am on a BOAT! Everybody look at me cause I am sailing on a boat! | Fallon Chan Fallon Chan: I am on a BOAT! Everybody look at me cause I am sailing on a boat! I am on a BOAT! Everybody look at me cause I am sailing on a boat! As you read this, I am currently on vacation till Sept 6th. All regularly scheduled blog posts will start up again when I get back! Don't miss me too much okay?